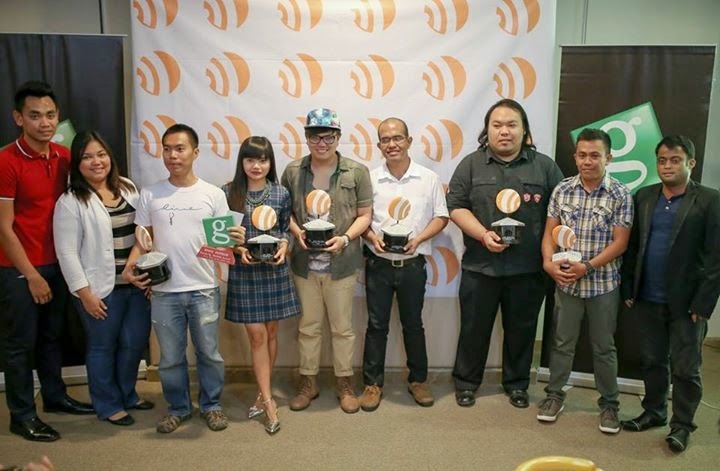 The Best Cebu Blogs Awards (BCBA) is a yearly Awarding Ceremony of Cebu-based Bloggers. BCBA is the only and pioneering award giving body that recognizes the existence of blogs and bloggers in Cebu’s blogosphere. 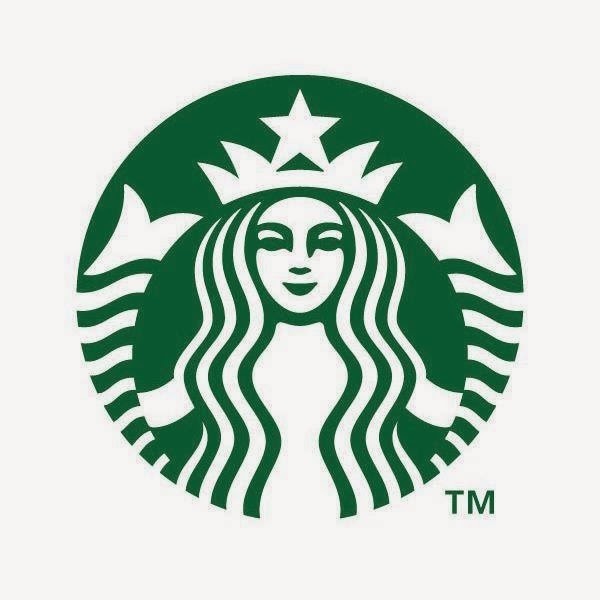 It acknowledges the existence and importance of Cebu Bloggers in the Visayas and in the Philippines. BCBA aims to recognize the finest blogs by Cebuanos and Cebu-based bloggers which are at par even with their foreign counterparts. 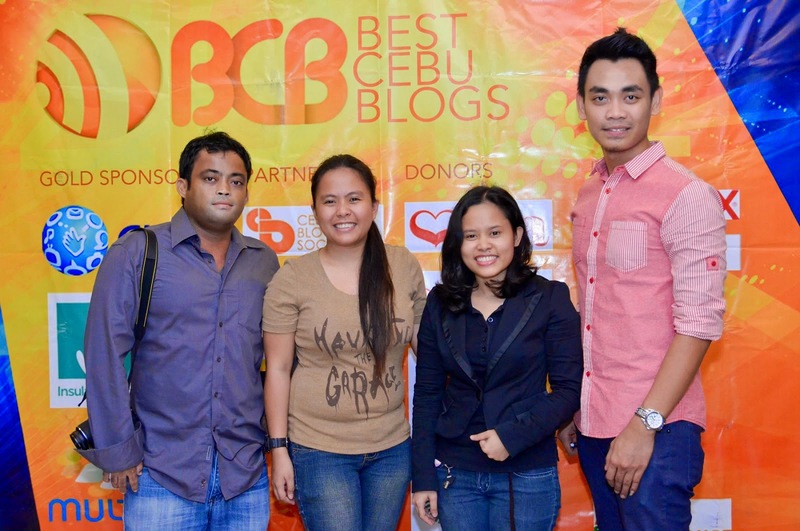 Best Cebu Blogs Awards is organized and handled by Blogger Volunteers headed by Cebu Bloggers Society Inc. Founder Mark M. Monta. 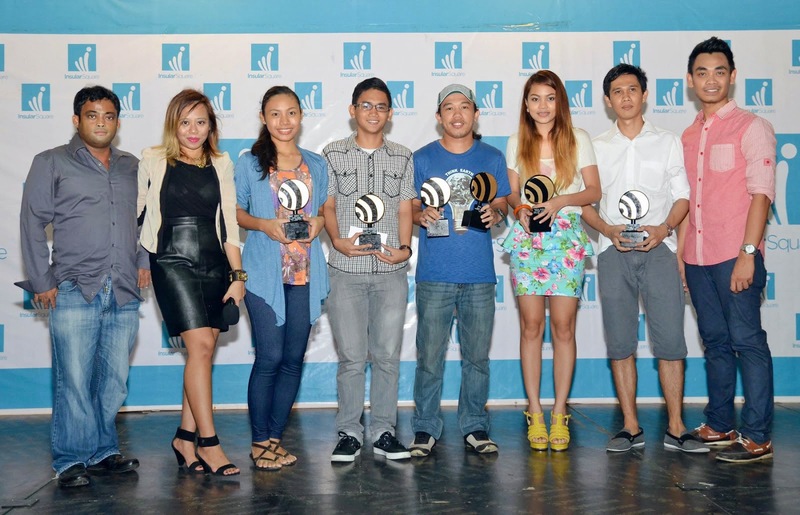 Judges for the Best Cebu Blogs Awards By Niches are changing every year. Most of them came from Manila, Cagayan De Oro, Ilo-ilo, General Santos, Davao and of course, a home-based judge here in Cebu. Best Cebu Blogs Awards Committee. [R_L] Bjornson Bernales, Geezelle Tapangan, Chanel Imperial and BCBA Founder, Mark M. Monta. Not in the photo are Agnes Jimenez and Kevin Maglinte. 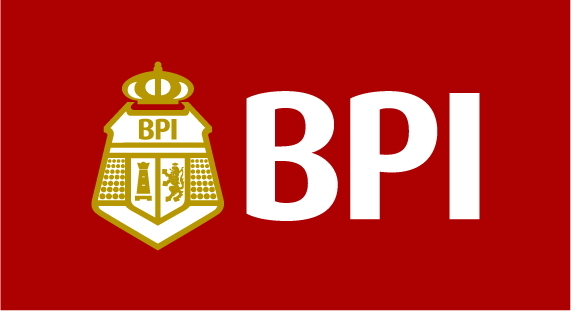 BCBA was founded by Mark Monta on December of 2008 and later joined by fellow organizers Agnes Jimenez, Bjorn Bernales, Gezelle Tapangan, Chanel Marie Imperial and Jaysee Pingkian. For the updated COMMITTEE list, kindly check it HERE.